Welcome to the Linoma Chapter of the Well Armed Woman! 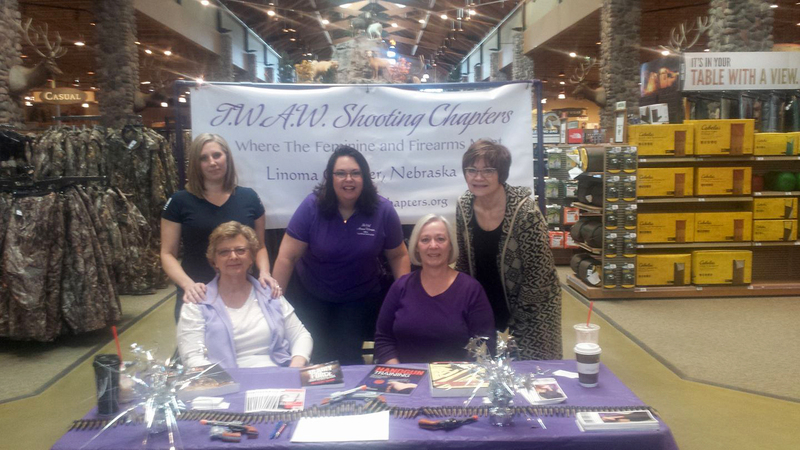 We are an organization dedicated to advancing the knowledge, skill, and ability of women shooters in the Omaha Metro Area through education, training, and fellowship. Our membership reflects the spectrum of women shooters, from the newcomer to the veteran shooter. Members discover what they need to advance their abilities and confidence in a safe and welcoming atmosphere. From monthly meetings to special events, we offer a comfortable, and cooperative experience where you will be able to develop life-long friendships, be mentored, or mentor others. We typically meet the First Monday of Month at Omaha Gun Club, 6:30-8:30 pm and the 3rd Thursday of Month at 88 Tactical Range and Readiness Center, 6:30-8:30 pm. We usually skip meeting dates that fall on Federal Holidays or the first week of October due to training obligations.